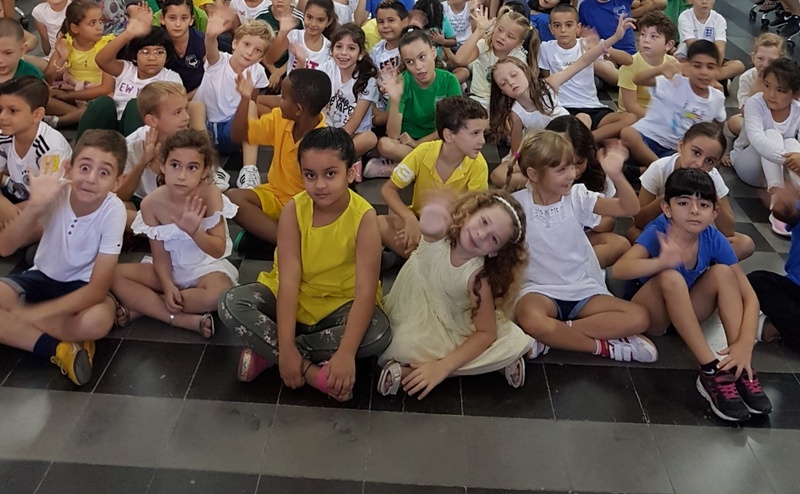 Margaret MacDonald spoke out about the virtues of Tabeetha School in Jaffa to mark UN International Day of Peace which is today. 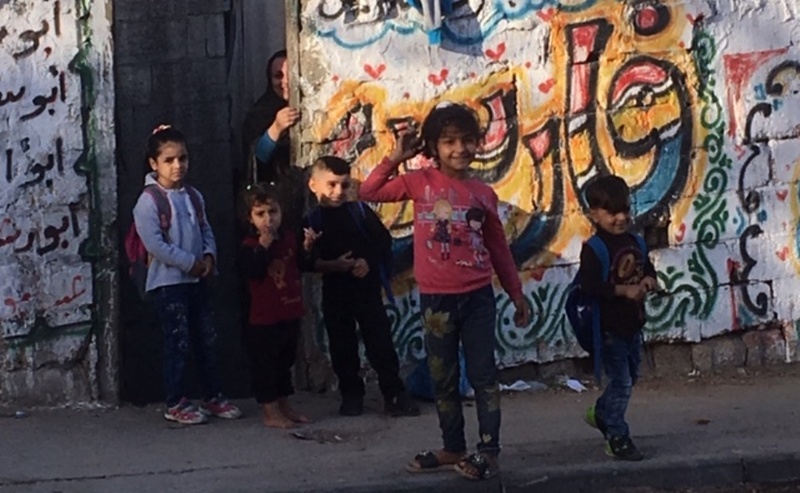 She said 339 Christian, Jewish and Muslim children, aged 4-18, from all over the world rub shoulders on a daily basis, which helps foster a greater understanding of humanity in a country where divisions are deep. 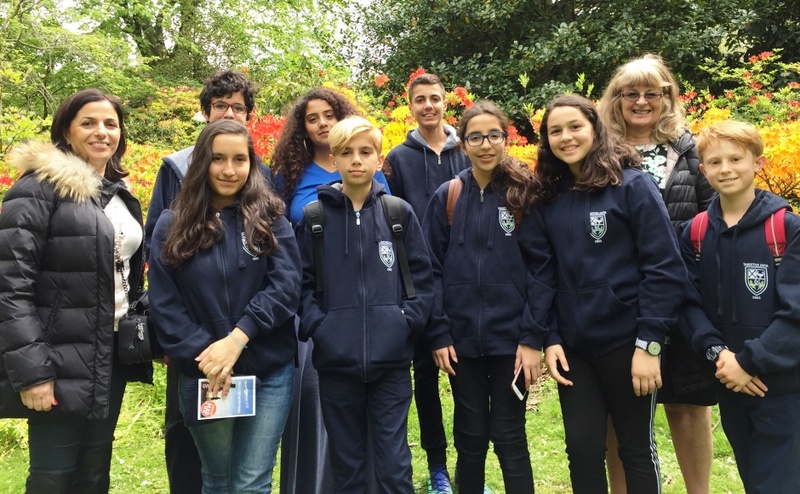 Margaret MacDonald and pupils from Tabeetha School attended the General Assembly in Edinburgh in May. Mrs MacDonald explained that government run schools in Israel generally cater to individual communities, which gives children no chance to learn about anyone different from themselves, resulting in fear of Jew or Arab. 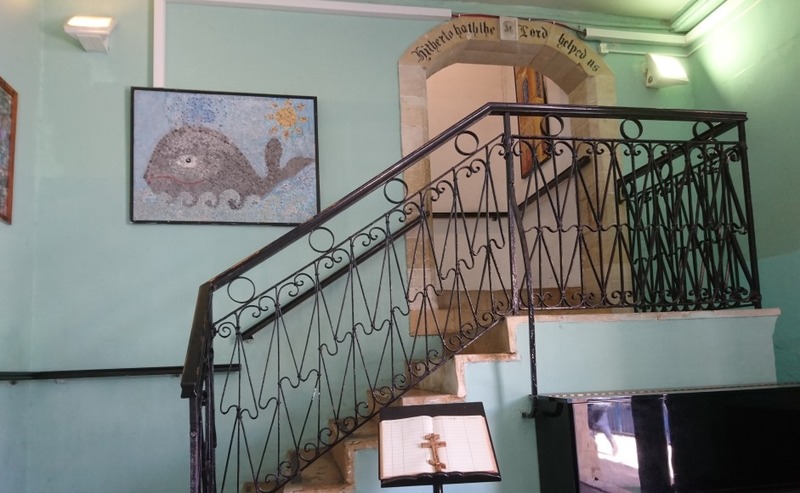 She said Tabeetha, a Church of Scotland school founded in 1863, was one of the few places in Israel where children and young people of different languages, faiths, cultures and histories are educated together in English. Mrs MacDonald of Bo’Ness said: “The school is a special place and the Church of Scotland’s presence in this country is very important. “It is a bright light in a very difficult land. “It is a land of fear where there is mistrust and lack of understanding among the Jewish and Arab communities. Tabeetha, a Church of Scotland school, was founded in 1863. Tabeetha School, which has 34 teachers from around the world, has formed a new twinning partnership with Braes High School in Polmont near Falkirk. The schools will work together to spread awareness of the UN Convention of the Rights of the Child, which sets out civil, political, economic, social and cultural rights entitlement. Pupils at Tabeetha will wear white, green or yellow and youngsters at Braes will sport blue, red, green and yellow - the school’s house colours. Photographs will be exchanged and put on display in both schools. 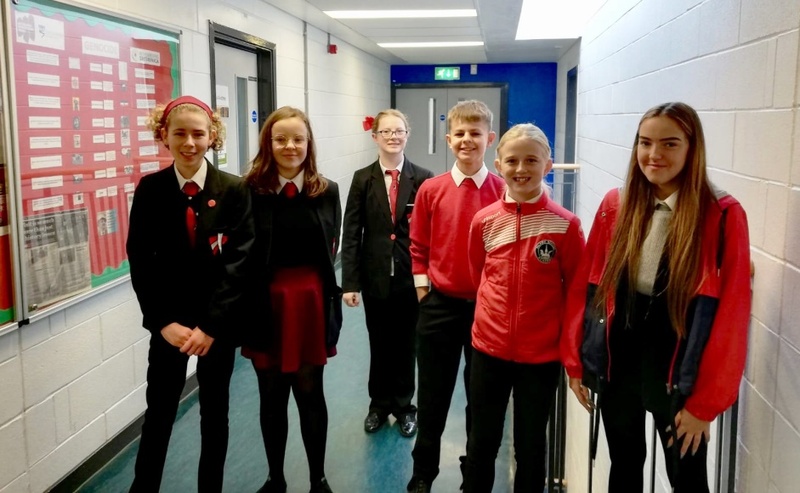 Pupils at Braes High School sport red in solidarity with youngsters at Tabeetha School. Mrs MacDonald, a former headteacher of Wallacestone Primary School in Falkirk– a feeder school to Braes High, said: “Tabeetha has many strengths. “Christian values shape all that happens and every effort is made to be apolitical. “We pride ourselves in developing an intellectual, spiritual and social awareness in all our pupils, regardless of race, ability, gender or religion. “There are children from all over the world rubbing shoulders every day and at the moment there are some 40 different languages and dialects spoken. “Arabs learn about Jews and vice-versa which gives them confidence to go out into the world of work, able and willing to work with people of all religions and none. 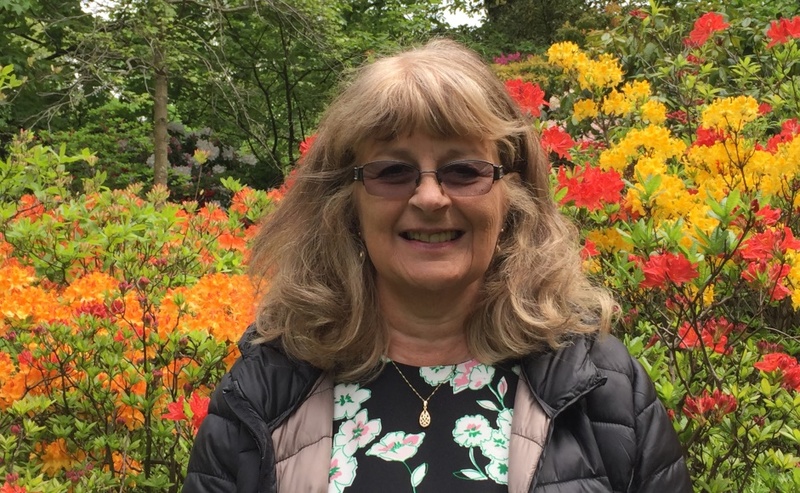 Margaret MacDonald of Bo'Ness has 40 years teaching experience and was encouraged to apply for the job at Tabeetha by former Moderator of the General Assembly, Very Rev Albert Bogle. 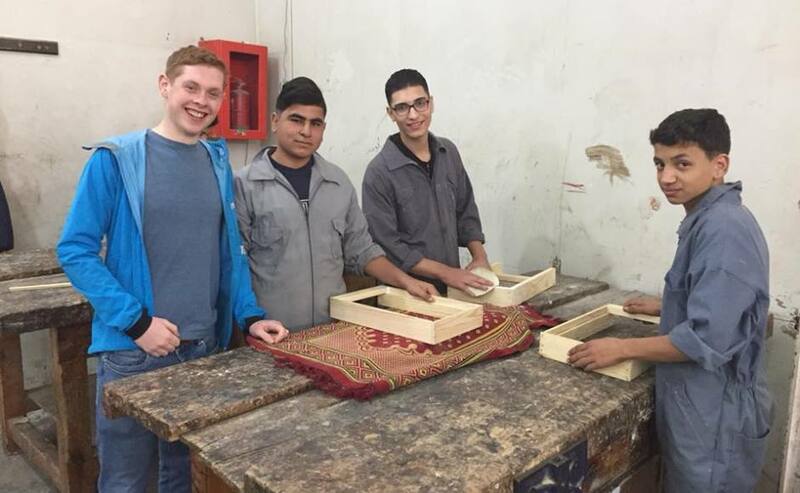 Mrs MacDonald described her role as rewarding and challenging, revealing that young people in Israel are generally much louder and more argumentative than their Scottish counterparts. She said former Tabeetha pupils go on to have successful careers in a wide variety of fields including law, medicine, engineering, diplomatic service and hospitality. “The school makes an amazing contribution to the local Christian community,” she added. “There are other Christian schools but many have a majority of Muslim pupils and parents which has affected their curriculum, holidays and composition of classes. “The Christian community need schools like Tabeetha and many choose to send their children here because of our values and the English language. Mrs MacDonald, who took up her post at Tabeetha in 2015 after she retired from Wallacetown Primary after 22 years, said she was delighted with the Braes High partnership. She revealed that the idea came from former Braes captain, Josh Heggie, who, along with fellow 6th year pupils, had been tasked to leave a legacy by the school’s headteacher, Iain Livingstone. Tabeetha School pupils - brightly dressed to mark International Day of Peace. Mrs MacDonald said: “In May this year, I brought eight children to the General Assembly of the Church of Scotland and we visited Braes High. “Rights Respecting Schools, a UN project, was an award Wallacestone Primary gained at 1st level a number of years ago and Braes are well into level 2 now. “Tabeetha had never done this but Fiona Malcolm, Faculty Head of Humanities, was keen to share what Braes High School was doing. Miss Malcolm is a history teacher by profession and last summer she took part in a Holocaust Educational Trust teacher training programme at Yad Vashem, Israel's official memorial to the victims of the Holocaust. She said she was “delighted” that the two schools had formed a partnership. Miss Malcolm of Edinburgh said: “Our Junior Rights Respecting Schools (RRS) group met with Mrs MacDonald and the Tabeetha pupils and shared their understanding of the United Nations Convention on the Rights of the Child rights. “This is a unique opportunity for all the young people to learn about each other’s cultures and heritage. “Today, this is seen through both school communities participating in a shared action to mark International Day of Peace, which is sadly badly needed in this difficult and fractured world. A total of 34 teachers work at Tabeetha School. 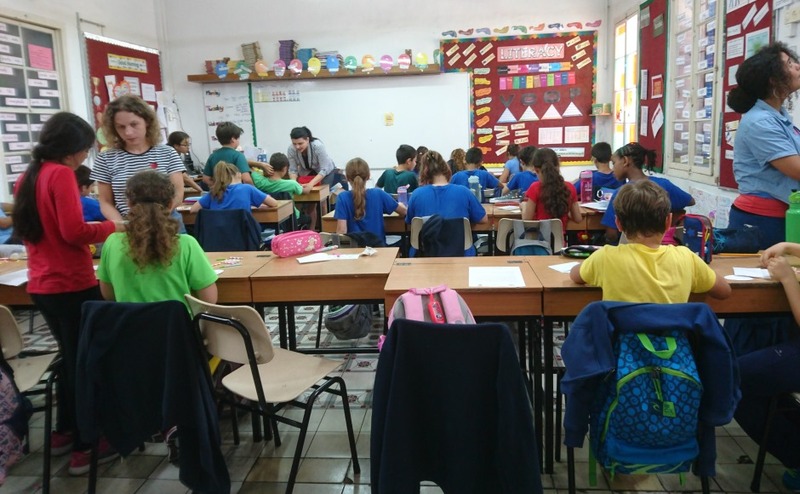 Mrs MacDonald, who lives in Israel with her husband David, is retiring from her role at the end of this school year. 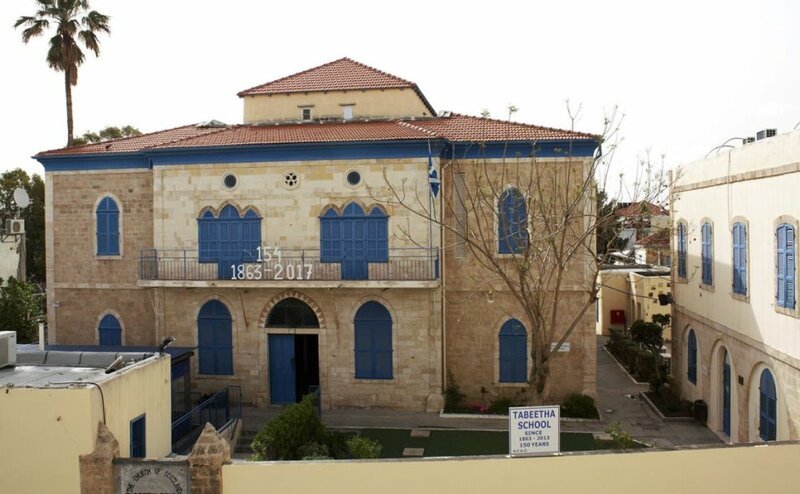 The Church of Scotland has two congregations in Israel – St Andrew’s Scots Memorial Church in Jerusalem and St Andrew’s Tiberias in Galilee.